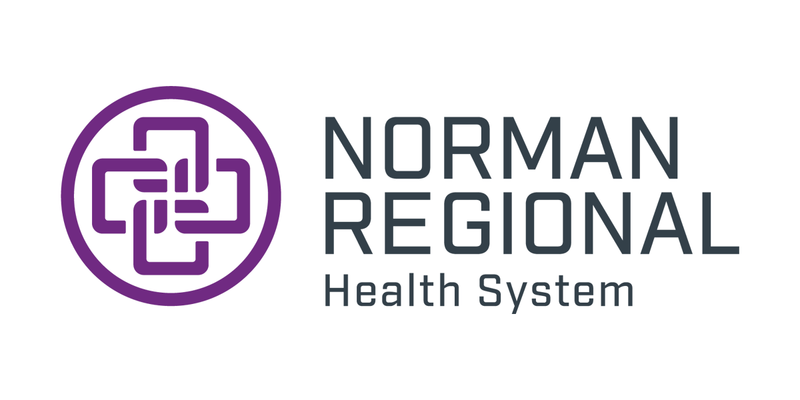 Norman Regional Health System collaborates with Immediate Care of Oklahoma. Together we provide patients seamless, comprehensive and convenient medical care. Immediate Care of Oklahoma provides illness and injury treatment, immunizations, and has on-site lab and x-ray services in an urgent care setting. The clinics are open for walk-in visits seven days a week and offer convenient, extended hours. Patients also have the option to schedule appointments online. 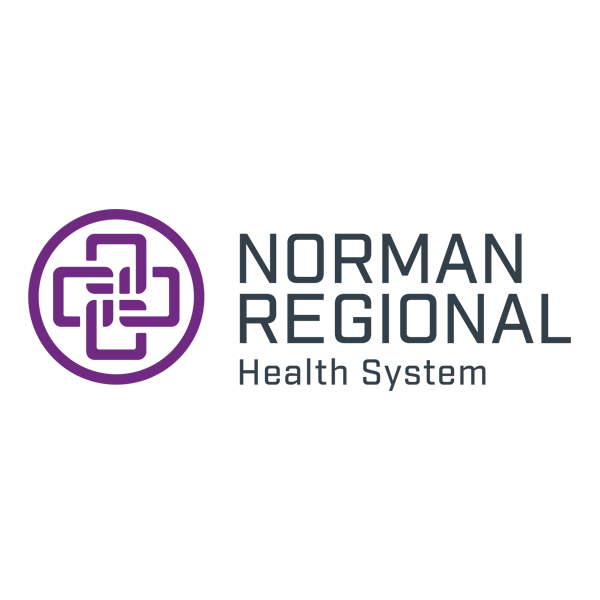 The urgent care clinics are located in Norman, Moore, south Oklahoma City and Edmond. Visit www.immediatecareok.com to learn more or find a location near you.